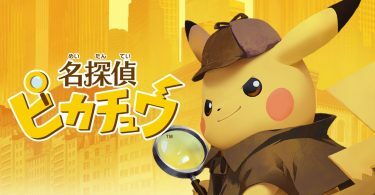 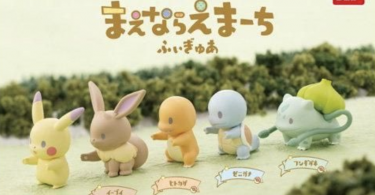 They’re part figure and part clip — a new series of “Figure Clips” by Bandai will debut in January 2019. 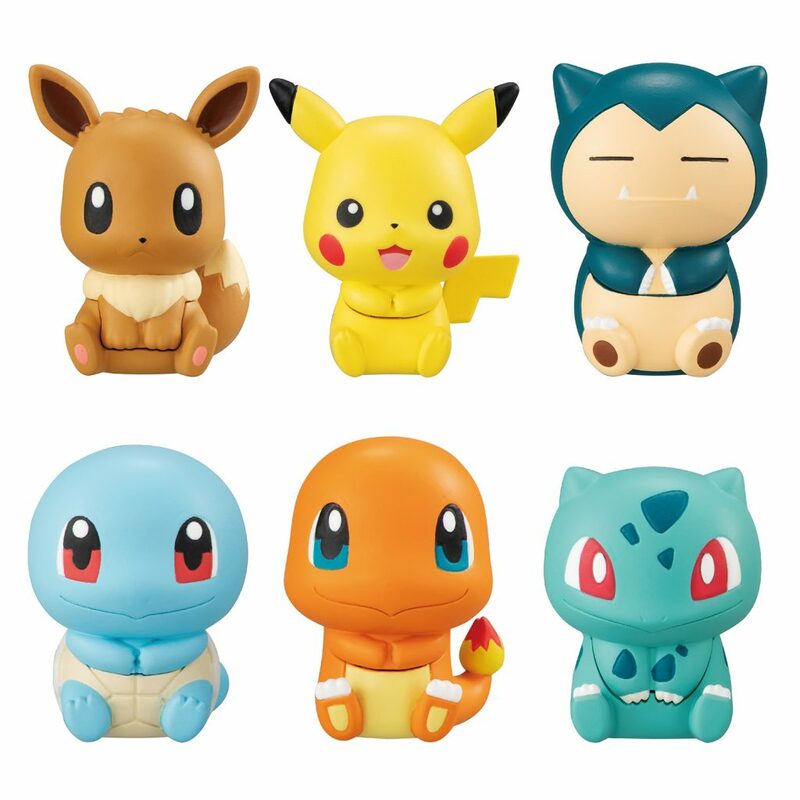 The full lineup includes Pikachu, Eevee, Charmander, Squirtle, Bulbasaur, and Snorlax. 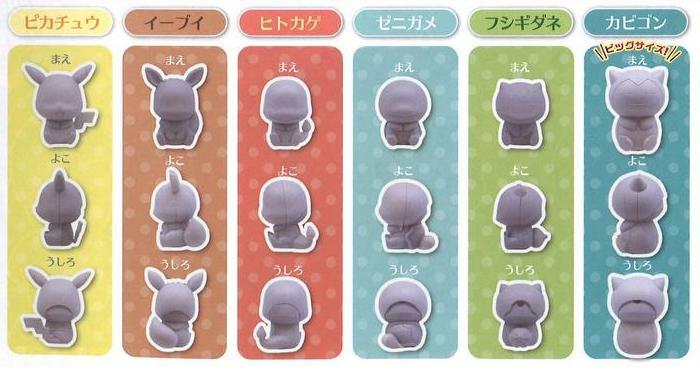 They will be available in gachapon machines across Japan at the end of next month, for 300 yen per capsule.